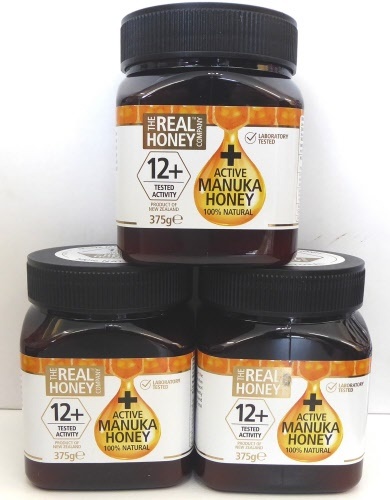 This high quality Active Manuka Honey 15+ from The Real Honey Company is farmed and harvested in the rural unpolluted pastures of New Zealand. Powered by ShopFactory to sell P1698 online. All-in one eCommerce and online shopping cart software.